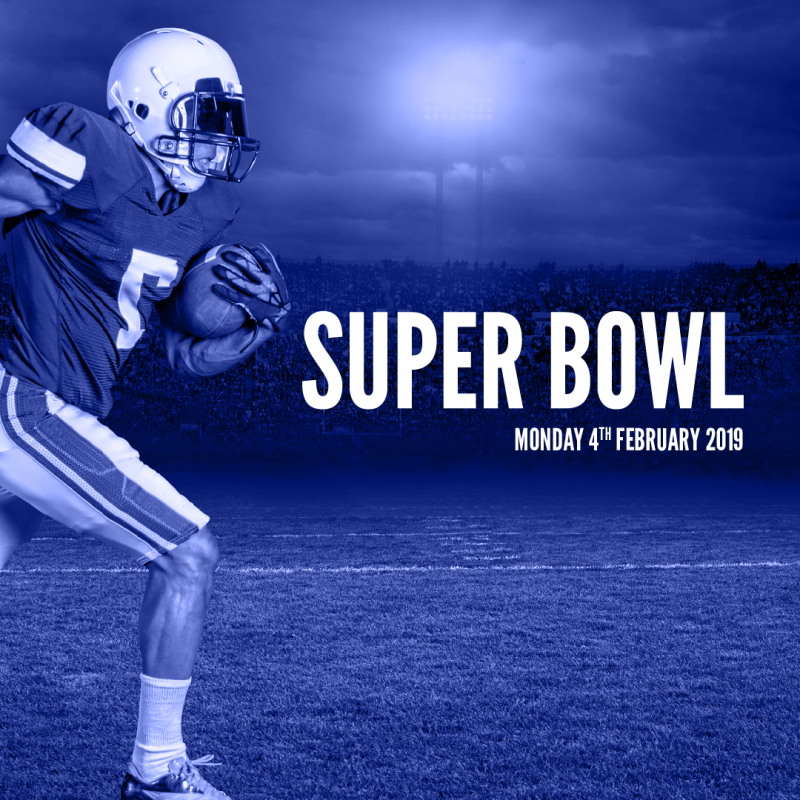 Watch Super Bowl LIII live and loud from Mercedes-Benz Stadium in Atlanta, Georgia! Including the famous Pepsi half time show with headliners Maroon 5. Then stick around for our pig spit roast after party to celebrate the new champions.